Following infographic created by Funders and Founders takes a hypothetical startup into consideration that gets about $15,000 from family and friends, about $200,000 from an angel investor three months later, and about $2 Million from a VC another six months later. If all goes well. See how funding really works in this infographic. 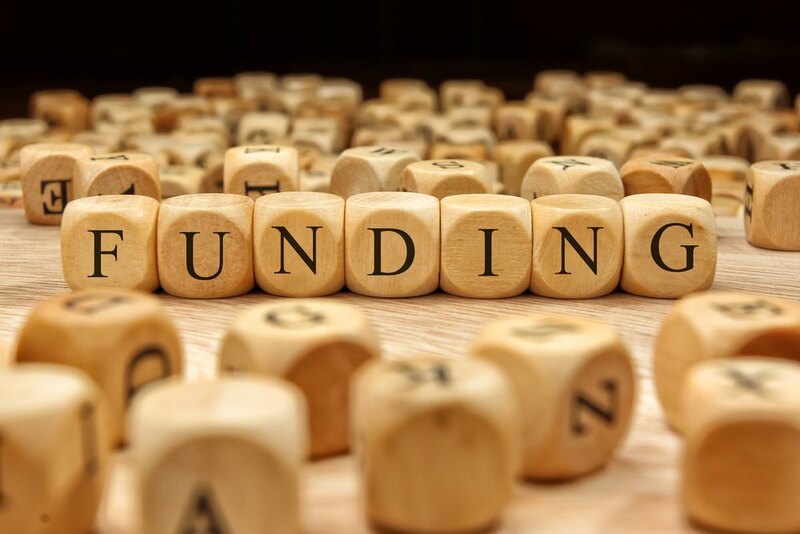 Before we talking how startup funding works, let us explain to you what is funding. There is a person with many ideas and want to covert such ideas into flourishing business prospects. What is required to evolve a startup is “Funding”. The question is that from where do you get this investment for your business when you don’t have a single cent to start from. The easiest option, either you borrow from your family and friends or looking for others who are rich and willing to invest in your ideas. If you’re already knew the basics of how funding works, skim to the end. In this article, we will explain the whole process of funding in easiest way. As your business expanded, you need more funds. You can opt to approach lending institutions (for which you need to have a repaying capacity) or approach people who have faith in the future prospects of your business and ready to put their money into it (it’s also called as Initial Public Offering “IPO”). However, nothing is comes for free. In exchange of the investment, you need to share a pie of your stake in the business which means a pie of your profits (as well as losses or more technically, a share of your equity. Every time you get funding, means you give up a piece of your company. The more funding you get, the more company you give up. Every you give it to becomes a co-owner of your company. The opposite of funding is bootstrapping. This takes place at the foremost stage of business when you and your co-founder invest money out of your own savings. You are the sole owner of your business at this point of time, working on your ideas to create real time value. In other words, there is no outsider but only in house investment out of the proprietor’s own pocket. External financing for your business starts with seed funding. This takes place when the business owners realize the requirement of little more money to cover expenses until they can start earning revenue. As the name implies, seed funding is relatively small amount of money obtained from friends, family or mall angel/ seed investor. This is quite a high risk investment as the potential of the product or service offered is yet to be discovered. Seed funding opens the doors for dilution of the stake of your business. However, getting funds from smaller investors at the initial stage also opens channels for bigger future funding. As the business starts growing, the requirement of manpower, publicity and better administration increases, means you need more funds which cannot be accomplished through seed funding. Therefore, comes the time for second round of funding from “Angel Investors”. Angel investors will decide to invest in companies only after considering the valuation and future prospects of the business and taking a share of equity. There are also incubators and accelerators who provide working space, cash as well as advice for your business to grow. Angel Investment can set the tone for many investments to come and provide you with the credibility and advice you desperately need. Venture Capitalists (VC) are specialized financing businesses which invest in upcoming ventures. Alongwith funds, they also provide legal and marketing expertise which a high potential venture with a good team and a brilliant idea may be lacking. VC investors analyze the startup on the basis of progress made till now from the use of Seed capital. Angel funding, quality of the founder team, market size, quality of the concept in comparison to its competitors and risk involved. Today, every startup is looking for funding options to convert its ideas into a successfully running business model. However, it should be understood that investors are not looking for a prefect business idea but for quality of teams that have the potential to think out of the box, is flexible and adaptable to changing market preferences. The bottom line remains that keep pitching for your business, find potential investors beyond your personal network, engage with the investors beyond money and add value to your business.